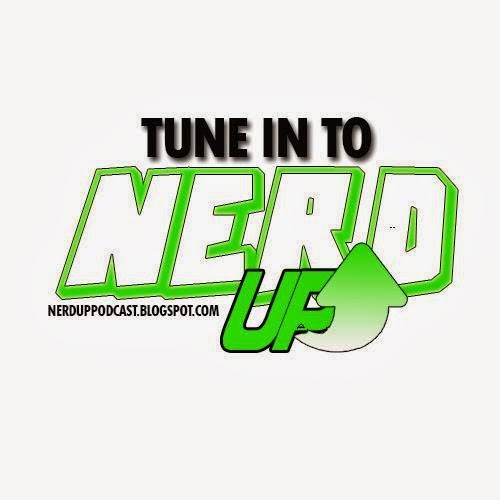 In this episode Gil T. Talks nerdy to you. Life seems to get in the way of recording but there's too much going on to let escape discussion, however brief. 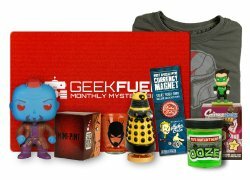 Episode #143 "More Geek Boom"
Gil T. sits down with Scott & Beth Huey owners of GeekBoom comics (and gaming) to discuss what's new in the nerdy/geeky world of comics, gaming and more. 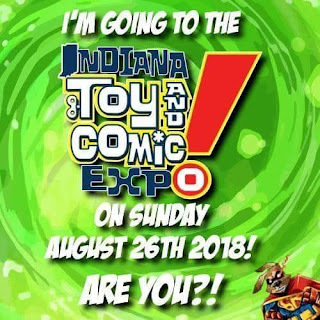 Here it is the event you've been waiting for the Podcasters Throwdown from the 2018 Indiana Toy & Comic Expo. 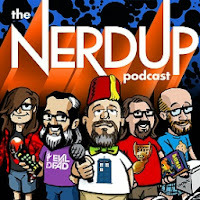 The gang from NerdUp Podcast teamed up with the ITCE Podcast, Fivish Fangirls, & The World's Almost Finest to discuss the DC & Marvel movies, animation and more, and then Doctor Who...and pretty much anything else that came to mind. This is from a recording from the audience. If/When we get a copy from the folks @ ITCE we will publish again. 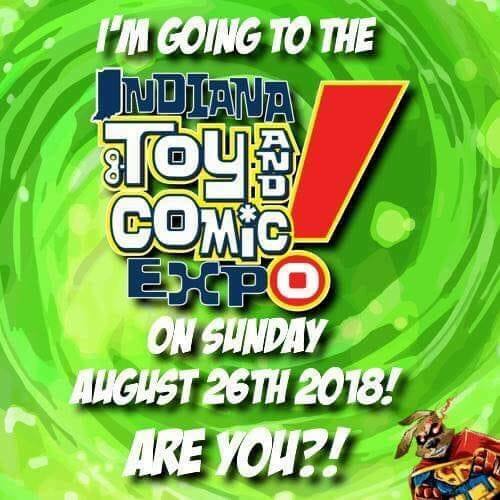 The adventures begin at the 2018 Indiana Toy & Comic Expo. From Podcasters Alley at ITCE 2018 Gil T, Isaac & Tim K discuss the Expo at the beginning of the day. 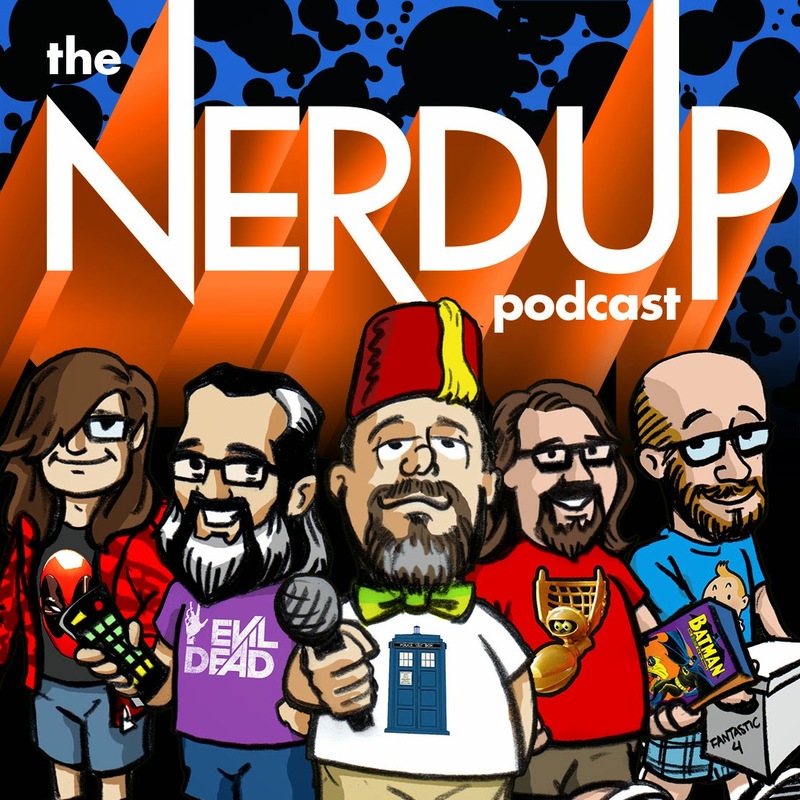 Then Gil T. Talks to Mark with Nerd Therapy about the fun stuff they do. 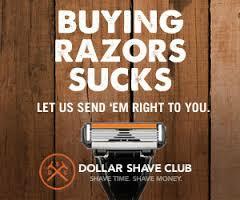 This is a partial podcast. 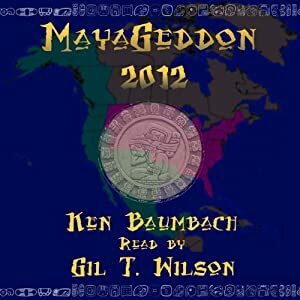 Gil T. decided it was time to keep folks posted as to what is coming up. Lots of good stuff coming up so stay tuned.